This is a part that your average car user is not going to have heard of. This is way beyond the wheels, doors, engines, radiators and even turbochargers, although the universal blowoff valve is very much linked to the turbocharger. 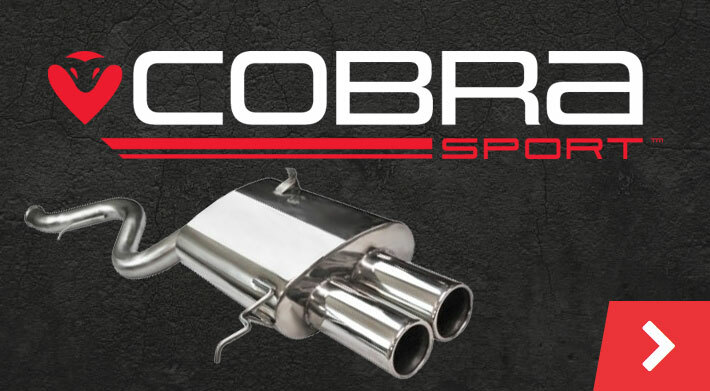 No other component is going to give you that same incredible sound that a blowoff valve does. Here’s where you’ll find all of our universal blowoff valves and accessories. Here at Tarmac Sportz, we absolutely love to get into the nitty gritty of car modification and a blowoff valve is a modification of a modification - an addon for your turbocharger - so you can understand our enthusiasm about them. Why get a blowoff valve? These handy components are brilliant and often quite cheap way to improve the reliability of your turbocharger. They work by having a valve which allows pressurised air in your intake piping to vent harmlessly out into the atmosphere or back into the pre-turbo intake pipe, if they’re bypass valves. This massively reduces the damage that this pressurised air can do to your turbocharger. You would think that turbochargers would have these built in, but many of them do not. The vented air that goes back into the turbocharger also improves the performance of it and means that your car will zip around even faster. Depending on your model, you’ll also get more boost between gear changes. On top of all that is the noise. That clean, crisp whirr and flutter when you change gears. The noise is more than enough reason by itself to get yourself a blowoff valve. This is the sound that’ll really get looks of admiration/jealousy from other drivers and it gives you a feeling that is hard to replicate via any other means. Our catalogue is absolutely comprehensive; we’ve got hybrid half-venting valves that are primarily for the noise, racing bypass valves that are all about performance, budget valves for those with a bit less cash to splash and much, much more. We strive to make our selection as varied and deep as possible because we know that our customers have a huge variety of different car and turbocharger makes and models. And, customers have different needs – some want noise and some want power and they have budgets of all sizes. Here at Tarmac Sportz, we’ve also got plenty of accessories to help with the maintenance and performance of your blowoff valve. Exhaust gaskets, V-band clamps, petcock drain kits and so much more. Our aim is to be your number one supplier for absolutely every part that you could possibly need for your car. This isn’t exactly the most simple of areas when it comes to car modification, so we understand if you’ve got some questions about blowoff valves. You might be looking to achieve a certain sound, or maybe you just want to keep your turbocharger in good shape – our team will be very happy to give you some advice, so get in touch today.